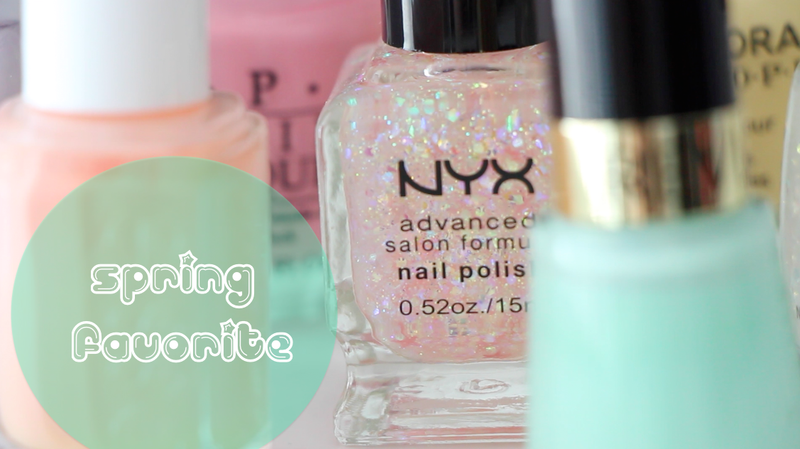 "Favorite Spring Nail Polish 2013"
I invite you to visit and follow my blog if you like it! I can follow you back if you want..
Oooooh, fabulous colours! I followed you with GFC, Facebook, Instagram, and Blog Lovin. Hope you can follow back! I also have a giveaway going on now!